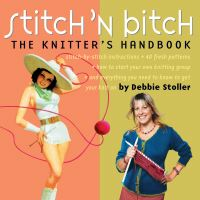 How to Knit: Learn the Basic Stitches and Techniques. 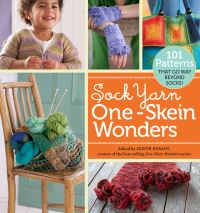 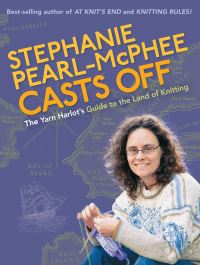 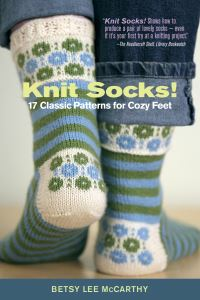 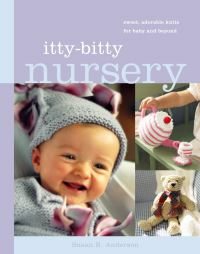 With simple, fully illustrated instructions that lead you step by step through the basics of knitting, from choosing the right needles and yarn to reading a knitting pattern, casting on, executing knit and purl stitches, binding off, seaming, and blocking finished projects. 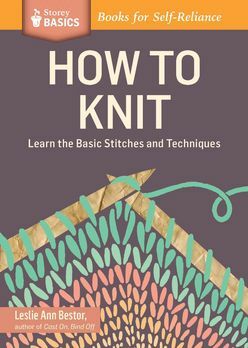 You'll also learn techniques for increasing, decreasing, and repairing mistakes. 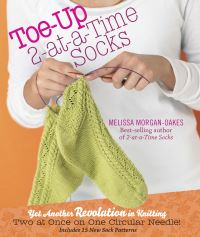 Even if you've never held a pair of knitting needles before, this easy-to-follow guide will have you knitting in no time! 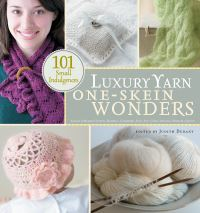 Learning to knit is fun and easy with Leslie Ann Bestor as your teacher.